To make music tuition more accessable for all. To make music tuition affordable for more people. In most countries 30 minutes lesson is standard. Young students can better focus 30 minutes than 1 hour. Is 30 minutes lesson long enough? Yes it is long enough. Lesson time is meant for instruction and coaching. Lesson time is not meant for practicing. Practicing should be done at home and not during the class. Thirty minute lessons only available for new students. 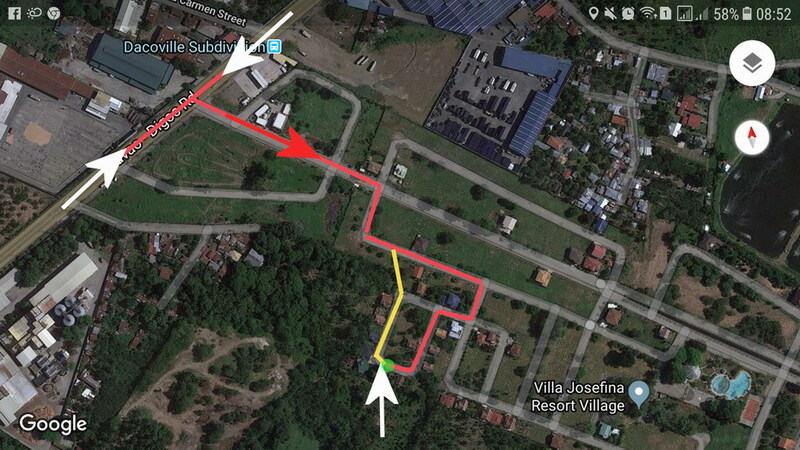 Block1, Lot 19, Phase 4, Villa Josefina Resort, Dumoy, Davao City.